Today we would like to share with you the most awaited update regarding Phoneum GO. We have had one goal. 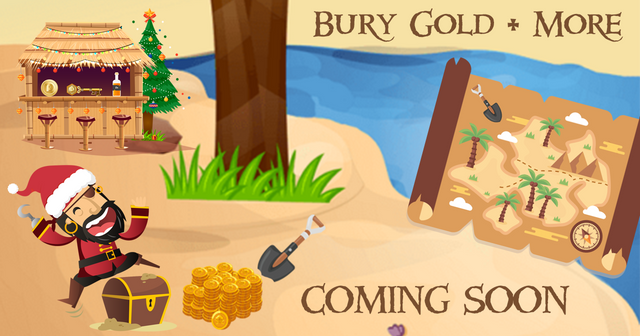 To create a game that everyone could master, regardless of their age or interest in cryptocurrency, we expect to deliver a fun, yet challenging game. With Phoneum GO, we believe we have done just that. We have created a game unique to the marketplace. We are developing games within the game. Ever evolving and ever improving. As the roadblocks began to mount, we took a step back and updated our internal timeline to be more realistic. Each day new ideas are suggested, and we are continuously excited by each new one, but we can’t implement them all at once! Thank you for your continued interest and support, it means so much to us. We wish all of you a Happy Holiday season and can’t wait to share with you the many more amazing things to come in 2019!